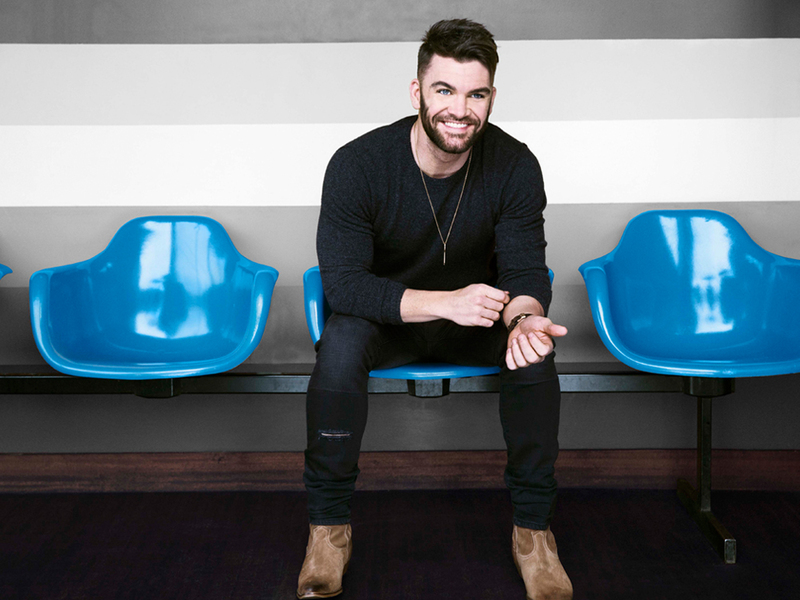 From 2013 to 2015, Curb Records recording artist Dylan Scott released four singles to country radio: “Makin’ This Boy Go Crazy,” “Mmm, Mmm, Mmm,” “Lay It On Me” and “Crazy Over Me.” Only one—“Crazy Over Me” (No. 36)—cracked the Top 40 on Billboard’s Country Airplay chart. Nevertheless, the Louisiana native managed to keep a glass-half-full mindset with a little support from his then-girlfriend, now-wife, Blair. 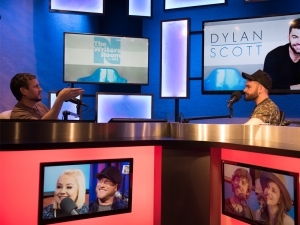 That motivation led Dylan and songwriter Josh Kerr to pen a Blair-inspired song, “My Girl,” which Dylan released in July 2016 as the third single from his self-titled debut album. After 44 weeks on the Billboard Country Airplay chart, “My Girl” is No. 3 this week and Dylan is finally enjoying some of the success that he dreamed of when moving to Music City seven years ago. One thing that “My Girl” didn’t make mention of is the recent news that Dylan and Blair are expecting their first child in December. While Dylan plans to “take the whole month of December off,” he’s motoring ahead with a busy summer tour schedule. In addition, he recently announced that he will release a deluxe version of his self-titled debut album on August 4, featuring three addition tunes to the original 13-song offering, including “Sleeping Beauty,” a song he co-penned with Lee Brice.